If you are an experienced surfer, coming out with your own board and wetsuit, then this is the package for you. We have thrown in everything you need: a bunk bed, a local surf guide, breakfast and packed lunches. We haven’t put you down for any kit hire, any evening meals or any yoga, but you are of course welcome to add these on to your package. Our surf guides are all local guys that have surfed the area for years. With us, surf guiding is no different to having a lesson, you will have a surf instructor with you for the whole day, he will get in the water with you showing you how and where to get in to the spot. He will take waves with you (not instead of you) and he will show you how to get out. He is also your safety net, trying to make sure that you come back in one piece. Although for that to work, you do need to listen. 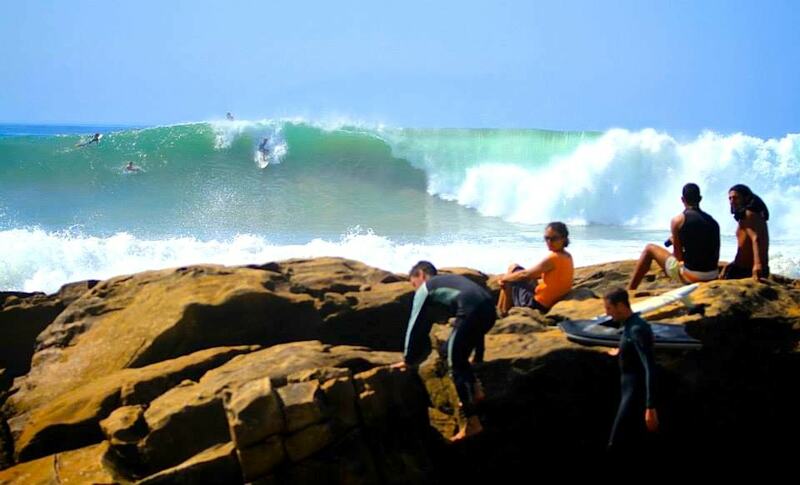 Book our Experienced Surfer Package and you’ll be staying at our Taghazout surf camp, which is based right on Hash Point. Whilst Hash Point may not be the world’s greatest wave, it is still a good fun ride and the rock off point is literally 5 meters from our front door. Just 10 minutes walk up the road you have Anchor point, so doing your morning spot check is pretty easy. In fact, Hash Point got its name because all the locals that were too lazy to bother walking up to Anchors for a surf used to sit on Hash Point and get smoked up. This is an amazing package for all experienced surfers wanting to get taken to perfect waves from 9am in the morning through to 5pm in the evening (and sometimes longer). You get a bed, you get your breaky, a packed lunch whilst out surfing. Oh, and you get guiding from one of the areas best local surfers to all the best breaks for the conditions that day. 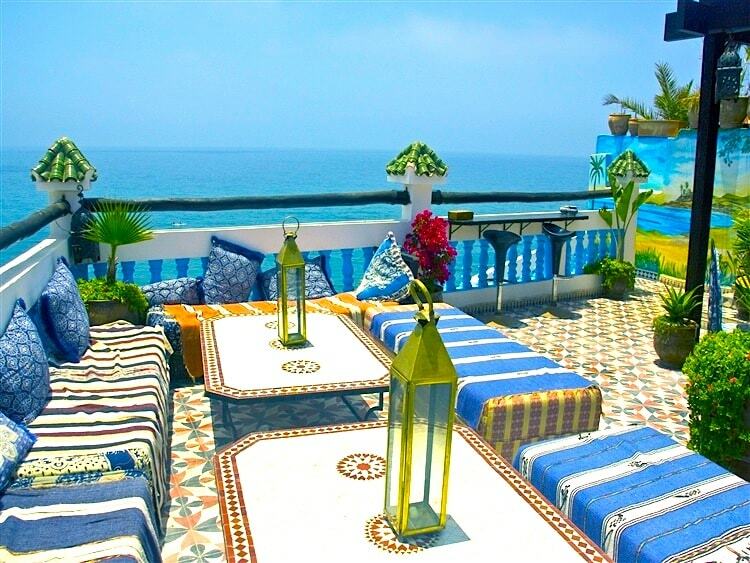 •	7 nights accommodation in our Taghazout surf camp. Whilst the airport transfers are not included, what we do is split the fare between everyone coming in on the same flight. So for the 55 min ride, the max you will pay is £22 (300dhs, which is the standard fare determined by the local government), but if you come in on a popular flight, you can split the cost with up to 7 other people. If you need to hire kit, this is very easy, we have whole range of short boards and wetsuits, you can just add it in to the package as an extra when doing the booking form. If you are coming as a group, let us know and we can include the airport transfers with your package. Just click BOOK NOW to check availability and book in!